Our Booking Fee secures your chosen date and is fully refundable when an agreed spend level is achieved making our bar completely free to hire. 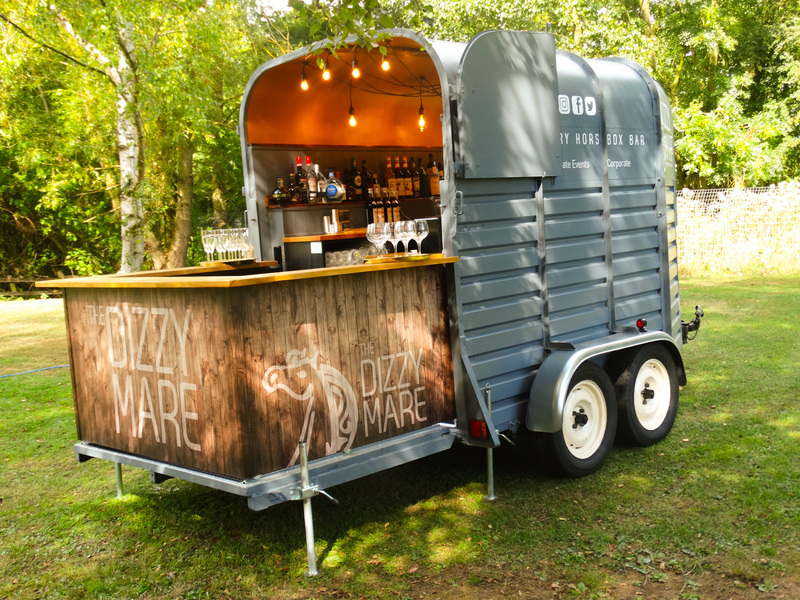 The Dizzy Mare is a beautifully converted Vintage Rice Horse Trailer. 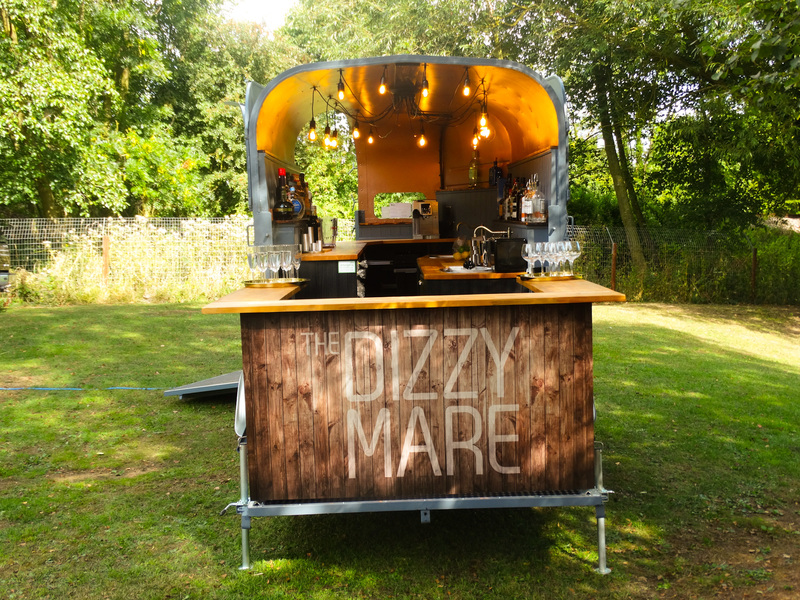 Perfect for weddings and special occasions of all kinds, The Dizzy Mare can really add that wow factor to any event. 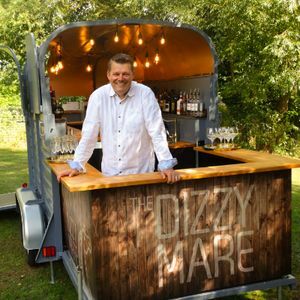 Our Popup Bar is perfect for indoor events, and can be setup inside larger homes, village halls, marquees and tipees, as well as corporate events in offices and commercial units. 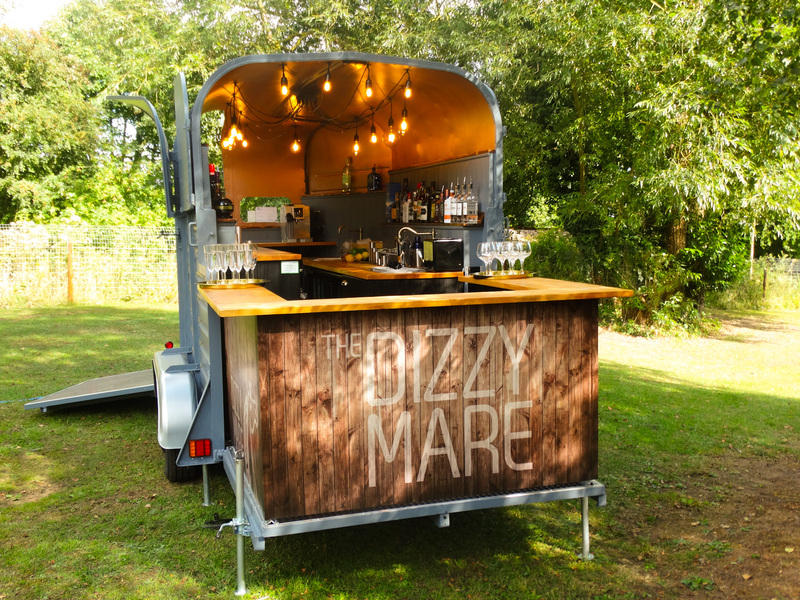 The bar can be themed to match your event and personalised with your details or corporate branding, and can be dressed up or down to suit. 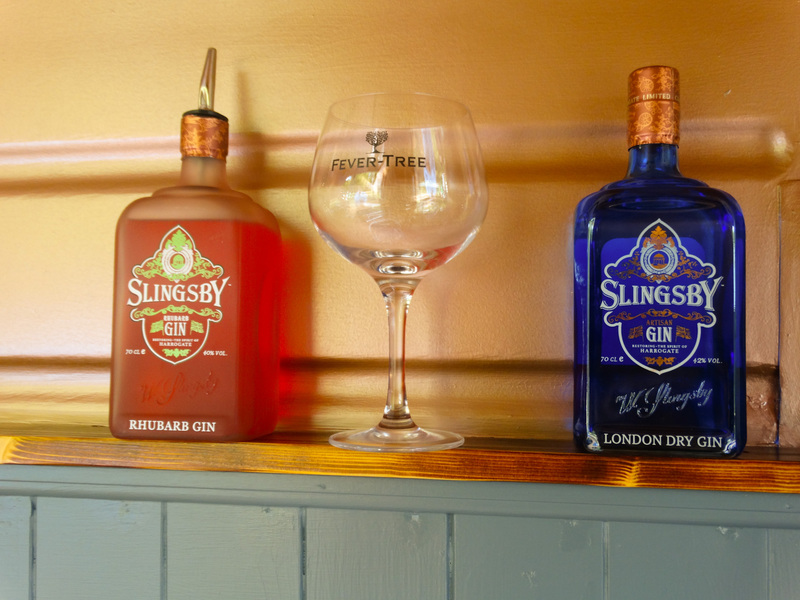 We offer Bar Hire and Bar Services, we have 2 different Bar options for Hire and can also staff and stock your bar for you.